The Honda Jazz, also known as the Honda Fit, is a subcompact car. The name "Jazz" is used in Europe, Oceania, the Middle East, Africa, Australia and most parts of Asia, while the name "Fit" is used in Japan, China and the Americas. 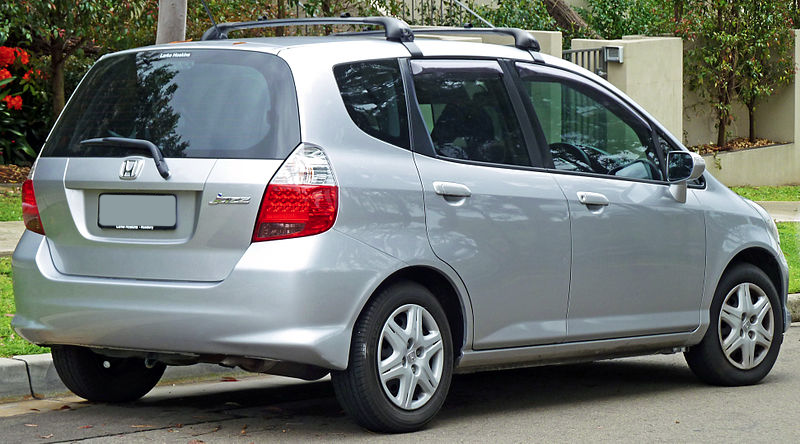 The Jazz was issued in seven models, since its introduction to Australia, the Jazz has been imported from Japan. 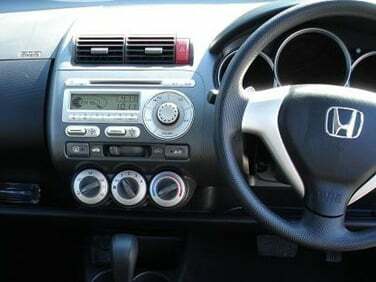 However in late 2005, Honda Australia began importing the Jazz from Thailand. In 2006, the Australian Honda Jazz received a few minor cosmetic facelift, with all tail bulbs becoming LED's.